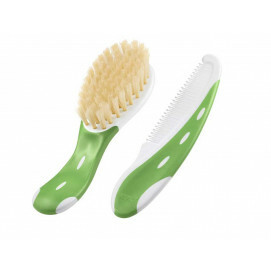 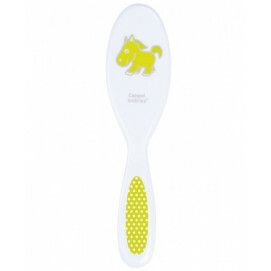 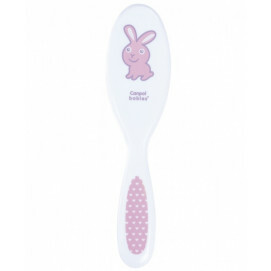 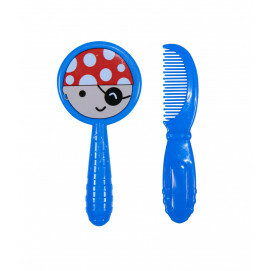 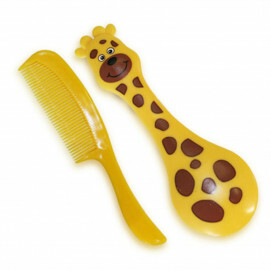 Brushes and combs for children are specially designed for gentle brushing of children's hair. 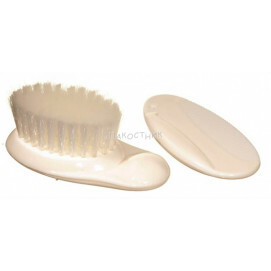 Have soft hair and rounded edges. 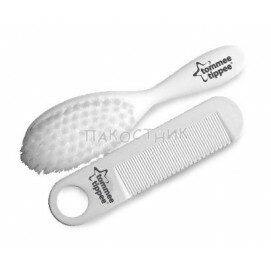 Health and protection of children's scalp.